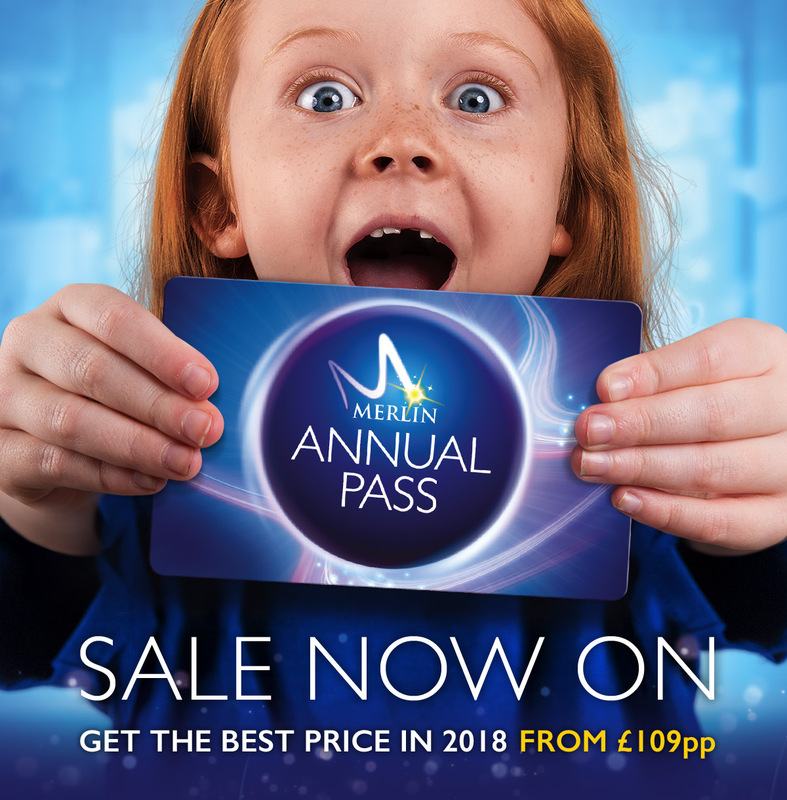 Buy your Merlin Annual Pass at sale prices, and start your 12 months of fun from your first visit*. Prices start from £109pp during the sale**. A Merlin Annual Pass opens the door to 32 magical worlds across the UK, so wherever you live, you’re guaranteed to have the ultimate passport to fun!